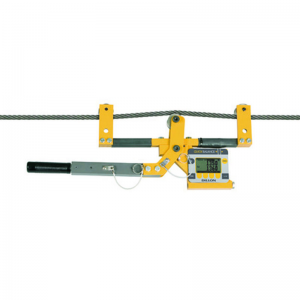 Tension meters Archives - C.S.C. 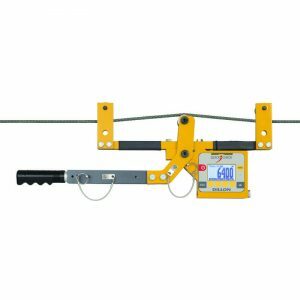 Force Measurement, Inc.
Tensionmeters are designed for determining the load that is applied wire rope or cable. Analog and digital versions are available.